We believe that when our youth have can learn in a safe environment, they will uplift their families and community. Does your child need homework help after school? Does he or she have a place to go to after school if you do not have anyone available to watch them during the afternoon? Come enroll your child in the APACC After School Program! 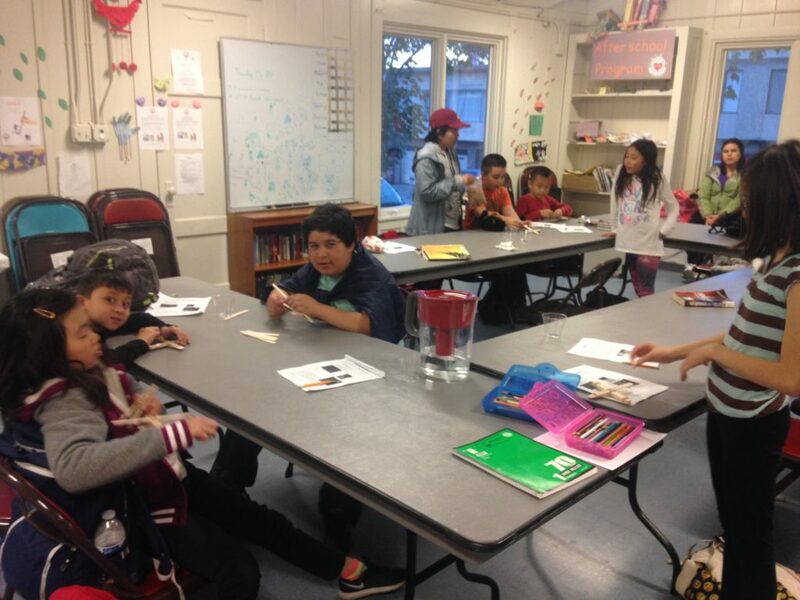 APACC After School Program is an equal-opportunity program open to any youth who live in Visitacion Valley! Spots in the program are first-come, first-serve! In addition to regular homework assistance and recreation programming, we also provide STEM (Science, Technology, Engineering, and Math) activities on Tuesdays in collaboration with the San Francisco’s Department of Children, Youth & Their Families (DCYF) and Techbridge. Each week, we will introduce our youth to science and engineering concepts through hands-on projects and career activities. Our academic mentors are all college-educated, and many of them were raised in Visitacion Valley. We understand the importance of breaking the cycle of poverty, and there is no better way than when our children can go to college. 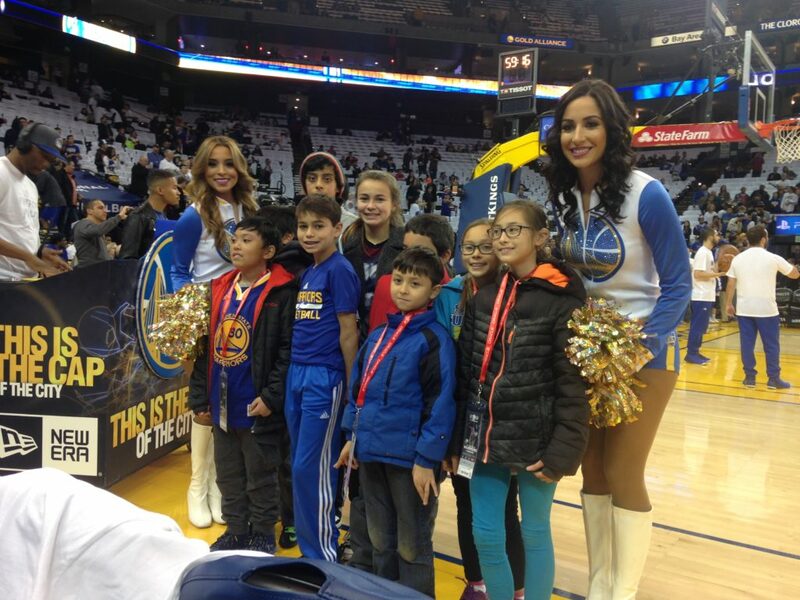 We partner with San Francisco State University to bring college students to teach and tutor our children. Wondering where your child will be during the summer when school is out? 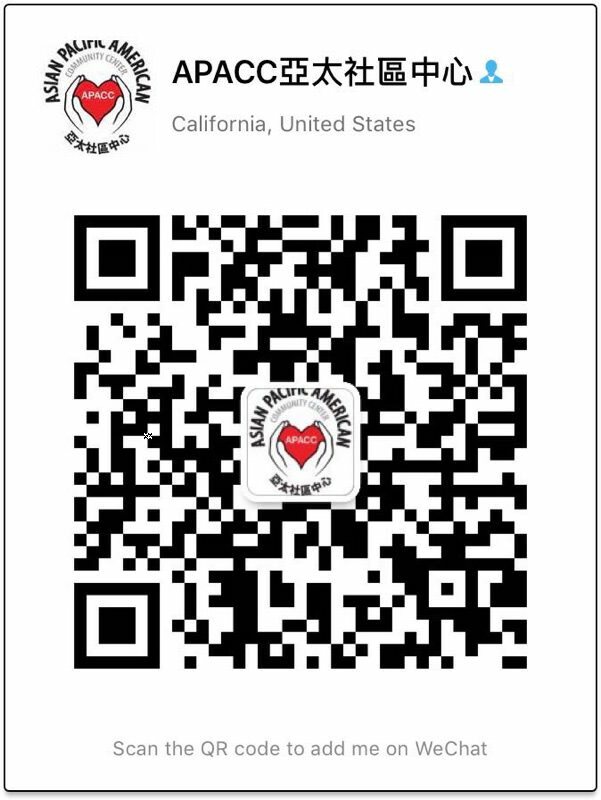 Worried about your child not doing anything this summer and staying home all day alone? Enroll your child with APACC’s Summer Program! We provide 9 weeks of programming from June to August from Monday to Friday, 10 AM to 5 PM. Every day is full of activities, field trips out in the community, and special field trips on Fridays. We provide lunches every day. Our activities are education based so that youth continue to practice math, reading, and writing during the summer so that they are prepared when they return to school. Fee applies. Contact APACC for inquiries on fee price. Pick up your application at APACC’s office. 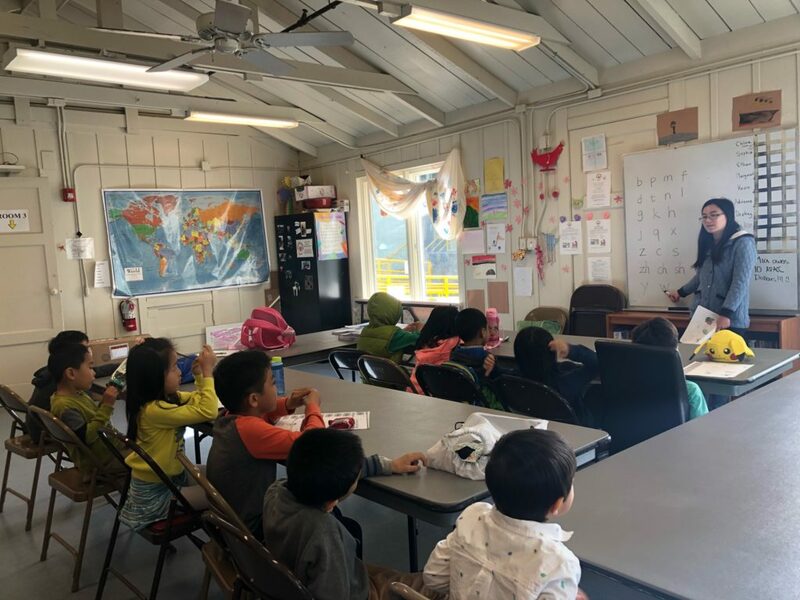 On Saturdays, we provide Mandarin class to students who are taught with a curriculum from 8:45—10:45 AM with an option for 8:45 AM—1 PM time period. You do not need to already have experience in Chinese to learn! Any youth can join!